As one hand giveth, the other taketh away. Without getting too biblical, it appears that North American coal mining took a step forward in Canada last week but one foot back south of the border at the same time. The small community of Grand Cache, Alberta, was feeling optimistic going into the new year on an announcement that the metallurgical coal mine that closed three years ago is planning on re-opening. Grande Cache Coal was forced into bankruptcy in 2017 after the mining company's owner, Chinese coal producer Up Energy Development Group Ltd., defaulted on debt payments in 2016, having owed hundreds of millions of dollars. About 220 employees lost their jobs in 2015 when the mine shut down, a victim of low met-coal prices. The mine closure devastated the small town of 4,000 northwest of Edmonton, where Grande Cache Coal was the main employer; a year before it closed, the mine had a payroll of 500. CBC News reported on Thursday that the court-appointed receiver has found a buyer: Sonicfield Global, one of the mine's lenders. The unlisted company plans to restart mining operations after the purchase closes at the end of May. "We have a number of people that have properties and family in Grande Cache that are working elsewhere; they can't wait to get home," CBC quoted Gary Taje, a representative of United Mine Workers of America, which represented coal miners in Grande Cache. The restart no doubt is being driven by the upswing in steelmaking coal prices. 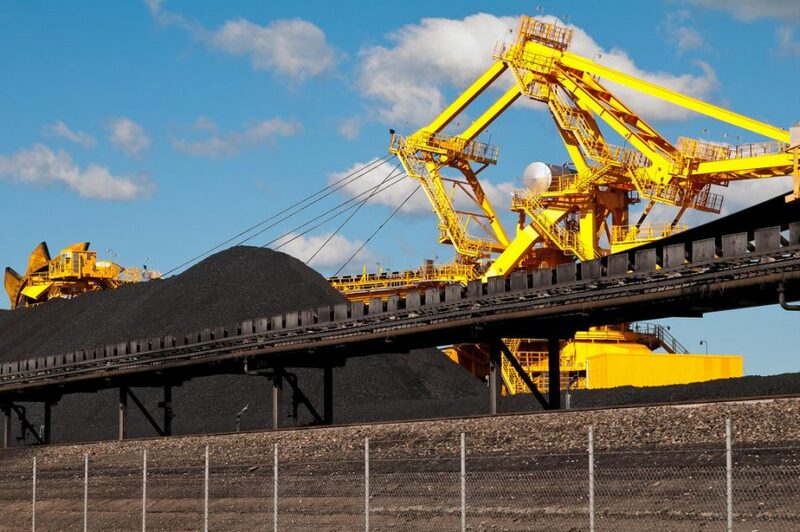 January coal futures for premium hard-coking coal FOB Australia are currently set at $257.50. Steelmaking raw materials are gaining in price as Chinese mills, responsible for half the world's steel output, restock ahead of the resumption of full production at the end of winter. Meanwhile in Pennsylvania, residents of Greene County are reeling after it was announced last week that the 4 West Mine in southern PA will close. NPR reports that mine owner Dana Mining (parent company Mepco) will shut the facility down because of low productivity and high operating costs, brought about by the age of the mine and poor geological conditions. About 400 workers will lose their jobs. The mine produced 1.9 million tons of coal in 2016, according to the Mine Safety and Health Administration (MSHA). “The 4 West Mine simply can’t compete in today’s steam coal market as most of our competitors have the advantage of better mining conditions and the higher production rates associated with longwall mining,” local media The Observer Reporter quoted Brian Osborne, senior vice president of operations for Mepco, based in Morgantown, West Virginia.